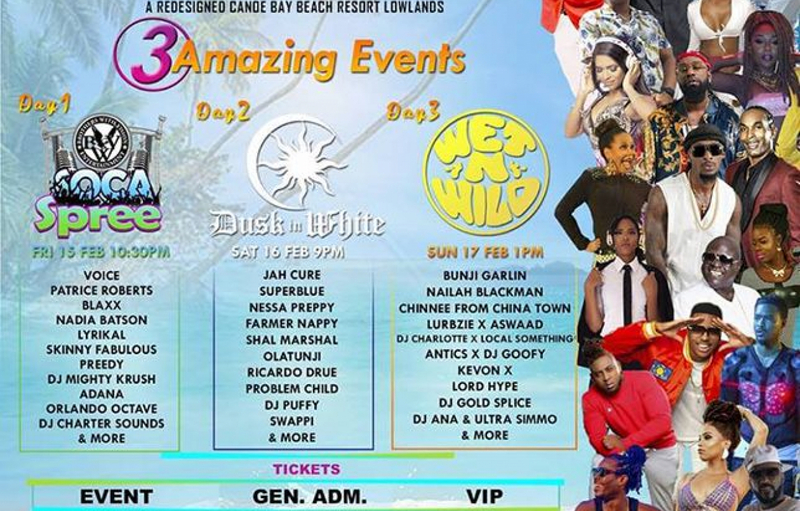 The biggest soca artistes & DJs will be wearing white and so will you. This is a fete to show your glow. 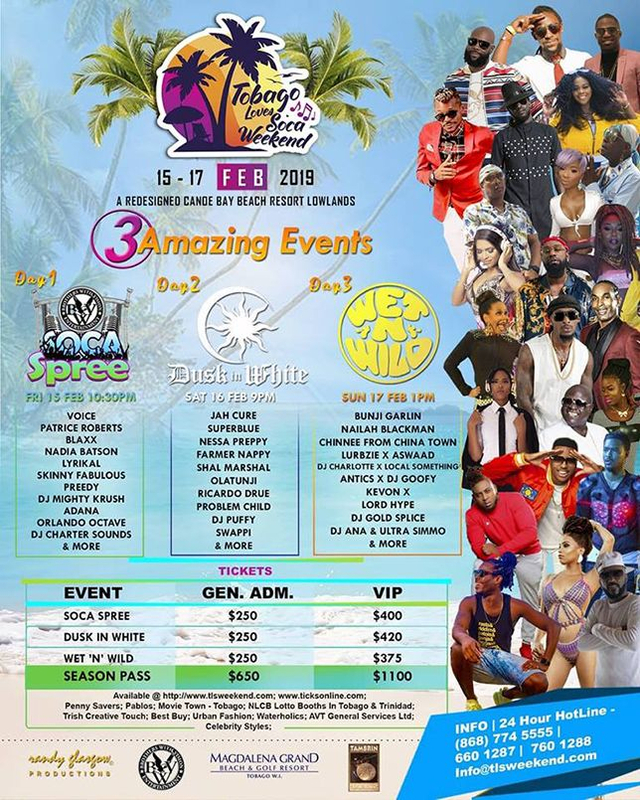 Another epic night of fun awaits patrons of the Tobago Loves Soca Weekend, as we turn things up on Saturday, February 16th 2019 at the Canoe Bay Beach Resort. Ladies wear something white that shows off your sultry side and bask in the beauty of the island’s moonlight as soft waves echo in the distance. Dusk in White will purposely take you away, exciting your every sense and delivering the most memorable experience on the sister isle yet.